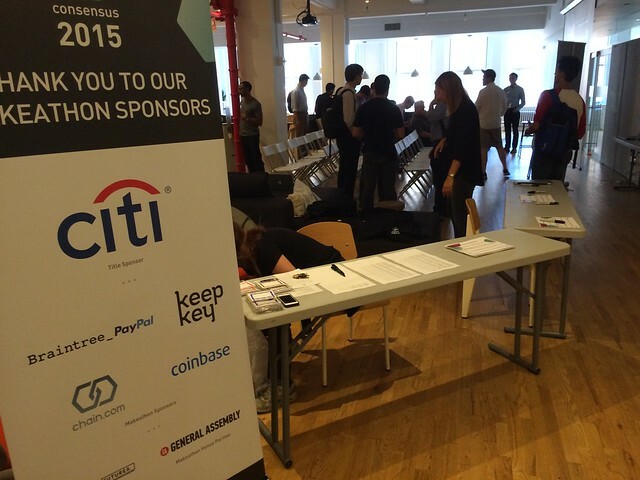 Makeathon at Consensus 2015 - Apply Today! The Makeathon was designed to find new use-cases for digital currencies and blockchain tech across two briefs: Financial infrastructure and financial inclusion. Sixty-five participants from diverse, multi-disciplinary backgrounds were put in teams to brainstorm and develop new use-cases. Participants – or Makeathoners – came from consumer internet companies like Etsy, financial institutions like the Commonwealth Bank of Australia, Citi and the the Federal Reserve, and design-led studios like Ustwo. Makeathoners flew in to General Assembly NYC from all over the world. Luggage tags from Seoul, Singapore, Sydney and more were in evidence. The Makeathoners were mentored by an equally diverse group that included the NGOs like the International Rescue Committee, telcos like Orange, fintech startups like PeerIQ, law firms like Manatt and startups in the blockchain space like Gyft, Skuchain, KeepKey and Bitspark. Over two days, the teams explored ideas ranging from an ‘open accounting protocol’ to microlending solutions for rural communities. Here’s our coverage of the Makeathon’s first day. At the end of the two days, teams presented to a panel of judges that included Citi Ventures’ blockchain lead, Ian Lee; Chain.com chief executive Adam Ludwin – news about his firm’s latest $30m funding round broke during the presentations; Alan Grundy who heads payments development at International Rescue Committee; Elizabeth Stark, a former entrepreneur-in-residence at StartX at Stanford; KeepKey founder Darin Stanchfeld and Coinbase business development manager Nick Tomaino. Team 15 won the Makeathon with a blockchain insurance solution that could produce verified, immutable ‘blockchain receipts’ that could be used in the insurance claims process. The team took home $5,000 in prize money, paid out in bitcoin and US dollars, for their effort. 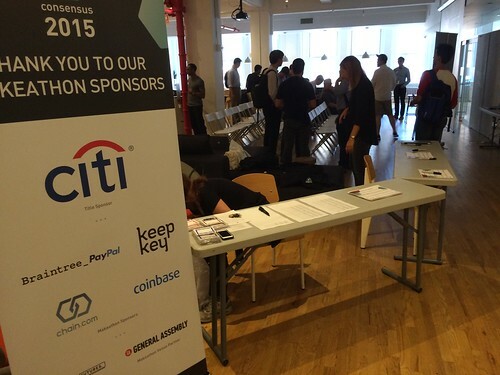 It also presented at Consensus 2015 the following day, showcasing its idea to the more than 600 attendees. Check out a gallery of photos from the Makeathon here. CoinDesk collaborated with Citi Ventures and Ideo Futures to design a framework that would yield original use-cases from the teams. We depended on Ideo’s Venture Design framework for their own Make-a-thons, with input from Ideo Futures team members in designing the team selection, agenda over the two days, and methods for teams to brainstorm and generate ideas to work on. CoinDesk then worked closely with Citi Ventures to develop the briefs, identifying use-cases in both the financial infrastructure and financial inclusion areas that could benefit from original thinking and fresh applications of the technology. Check out the agenda and briefs we used here. Ian helps lead Citi’s investments and activities in blockchain technology and cryptocurrencies. He works with the venture investing team, Citi’s Global Lab Network, Citi executives and strategic partners. Previously, he helped build the global innovation organisation at Deloitte, was a management consultant at Monitor-Deloitte and co-founded two startups. 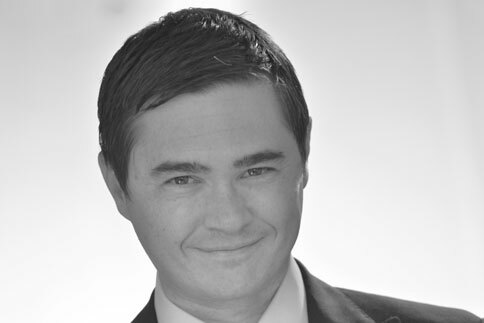 Nick works closely with API partners to help bring bitcoin to the masses. 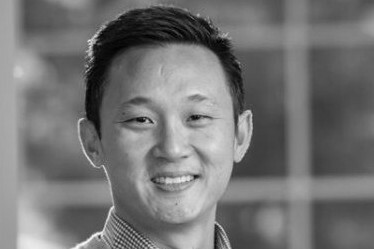 He was previously with SoftBank Capital where he focused on consumer technology investments and North Atlantic Capital, where he focused on enterprise software investments. 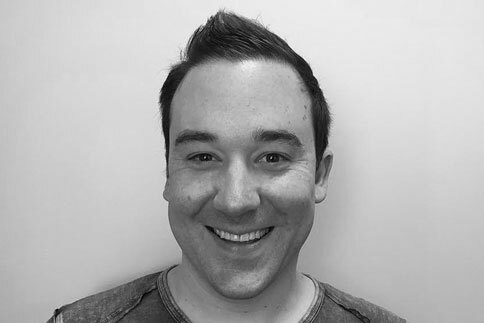 Darin leads the team at KeepKey in building hardware solutions for securing blockchain assets. A serial entrepreneur, Darin sold his first company at the age of 26. He has since co-founded a successful lead generation company that began in 2009 and is still in operation. 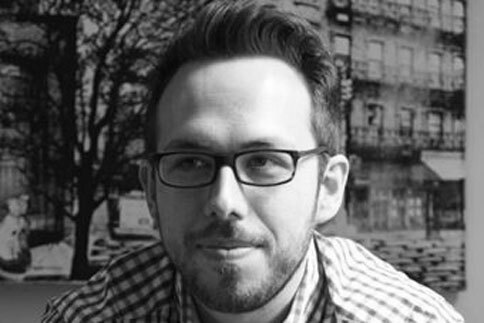 Adam is the co-founder and CEO of Chain.com, which provides blockchain solutions to financial institutions including Nasdaq and First Data. He was previously a principal at RRE Ventures in New York. Fereshteh is an advocate of using bitcoin and the first to formally promote its use in Afghanistan, where she was born. Code to Inspire serves as a launchpad for females in Afghanistan to get involved in entrepreneurship and technological innovation. 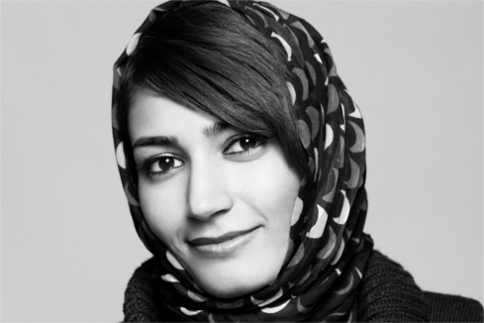 Fereshteh is also a founding member of Women’s Annex Foundation. Previously, she was a professor in the computer science faculty of Herat University. Guillaume is at the heart of building Gyft’s blockchain technology and improving the security and usability of the gift card industry. 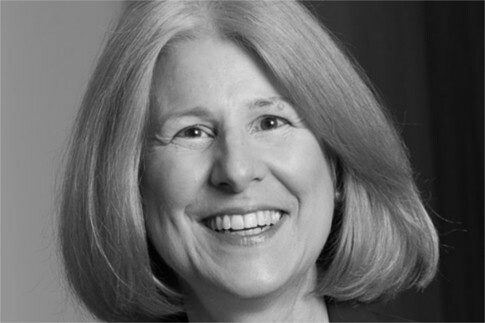 Carol is co-chair of the Global Payments practice group and a member of the Financial Services and Banking and FinTech practices. 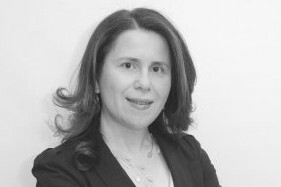 She provides legal, strategic and consulting advice to banking organisations, other financial services companies and financial technology companies, including blockchain technology and digital currency companies. Justin brings corporations and innovative blockchain startups together for short-term collaborative pilots as co-organiser of Orange Telecom’s ChainForce initiative. 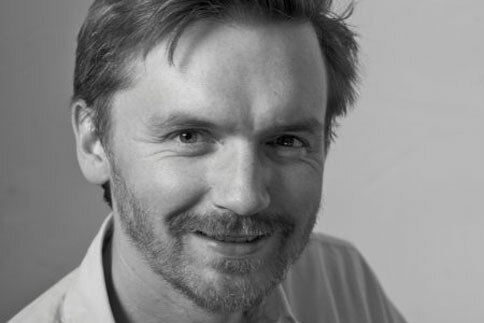 He also founded Historiocity Tech and is a mentor at Founders Institute in New York. Helen is CTO at PeerIQ, a fintech startup backed by Vikram Pandit, John Mack and other Wall Street luminaries that gives institutional investors the tools to analyse, access and structure risk in the peer-to-peer lending sector. Previously, Helen was Executive Director and Head of Technology Delivery at JP Morgan, building technology platforms to support big data analytics, new consumer products, credit and market risk management and FX and derivatives trading. 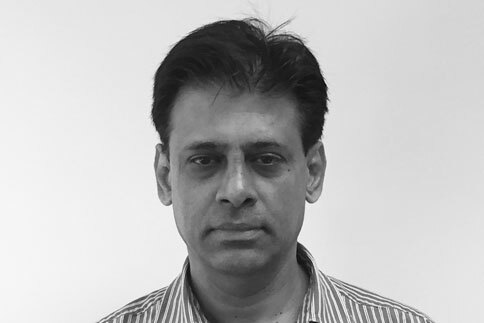 Sriram is the founder of Skuchain, which applies the blockchain to trade finance and supply-chains. Previously he was at Salomon Brothers, where he built risk-management software. He also founded an e-commerce startup and was an entrepreneur-in-residence at a venture fund. 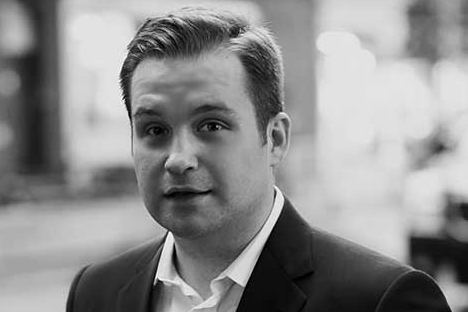 David is a vice president at Nyca Partners, a venture capital and advisory firm that focuses exclusively on applying innovation in financial services to the global financial system. Previously David was a director at Visa, focusing on the merchant side of the business during a period of government regulation and new payment innovation. 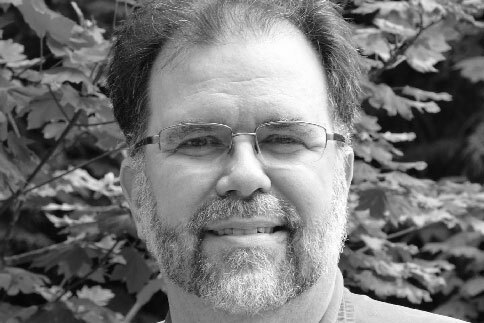 Ken has worked in the software industry for over 25 years. 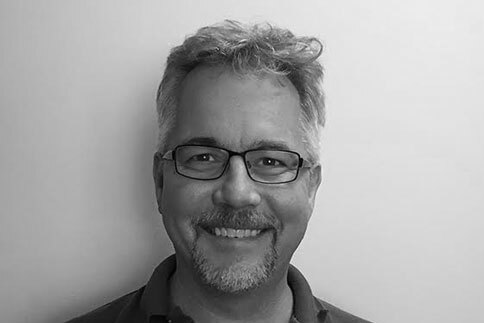 During his career he has become an expert at agile process management, Enterprise LEAN, software design patterns, test driven development, and internet security. He has been studying and using blockchain technology since 2011. 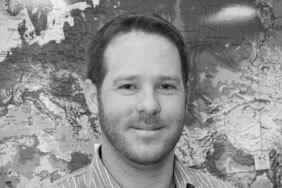 Alan designed the International Rescue Committee’s global payment strategy, pre-positioning agreements with financial services providers to deliver humanitarian aid to conflict and disaster affected persons around the world. He has implemented emergency responses programmes in Asia, West Africa, Eastern Europe and Latin America. Elizabeth is an entrepreneur and thought-leader who has taught at Stanford and Yale on the future of the internet. She recently served as Entrepreneur-in-Residence at StartX working with the Stanford startup community. 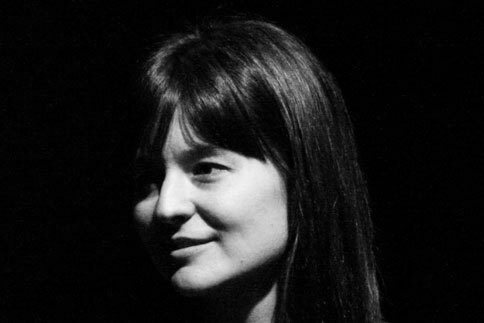 She has worked for years on open internet issues, is an advisor to numerous digital currency startups and is currently working on new technologies for micropayments. Christopher helped create key security protocols for the internet at his firm Consensus Development, where he worked on the reference implementation of the SSL 3.0 protocol and its successor, TLS. He was most recently in charge of developer relations for Blackphone, an encrypted smartphone.